Photos of Mayo, Camp and Men is something you should read. These photographs were donated to the Civilian Conservation Corps (CCC) Museum of South Dakota by family of Tom Wulff. 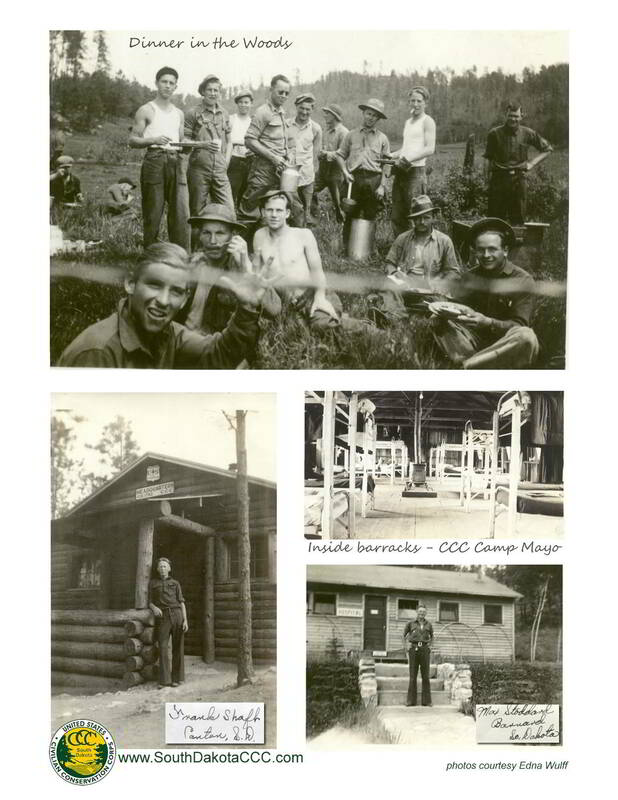 Mr. Wulff was at Civilian Conservation Corps Camp Mayo in South Dakota. 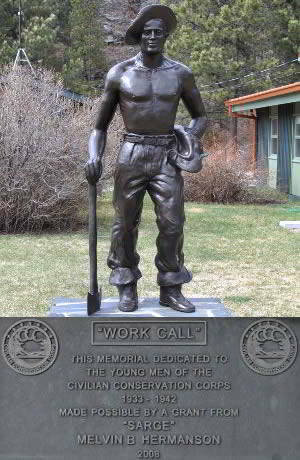 Civilian Conservation Corps photos Wulff family.